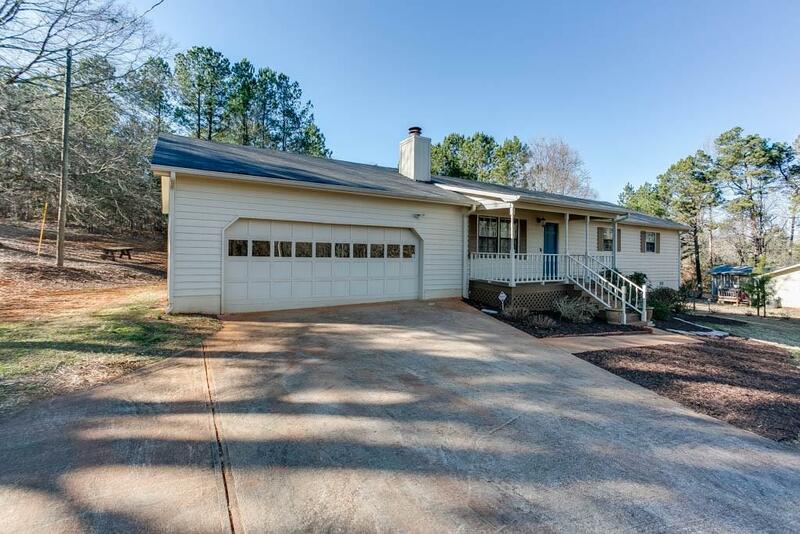 Charming ranch home on a private lot in popular Flowery Branch! 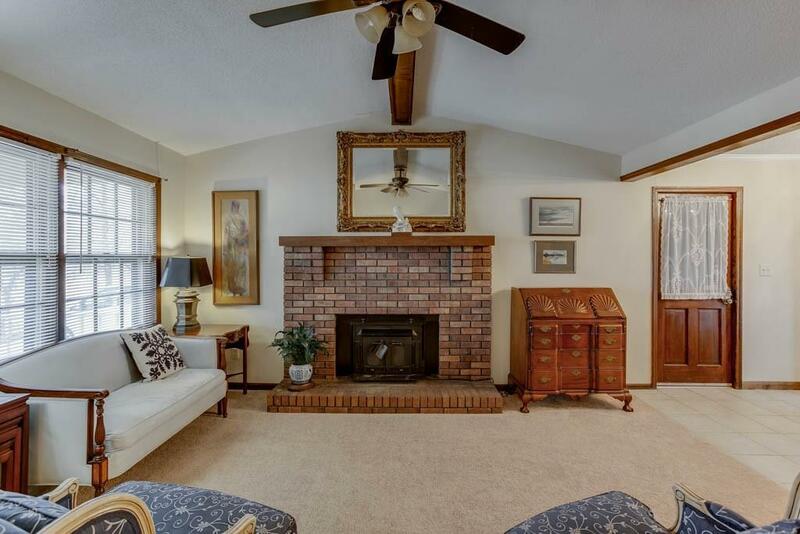 3 bedrooms and 2 full bathrooms with cozy greatroom boasting a cathedral ceiling and woodburning brick fireplace. Updated bathrooms. Kitchen includes granite countertops, custom built cabinetry, dining area, tiled floor, and walk-in pantry/laundry room. New double paned glass french doors lead to large deck. 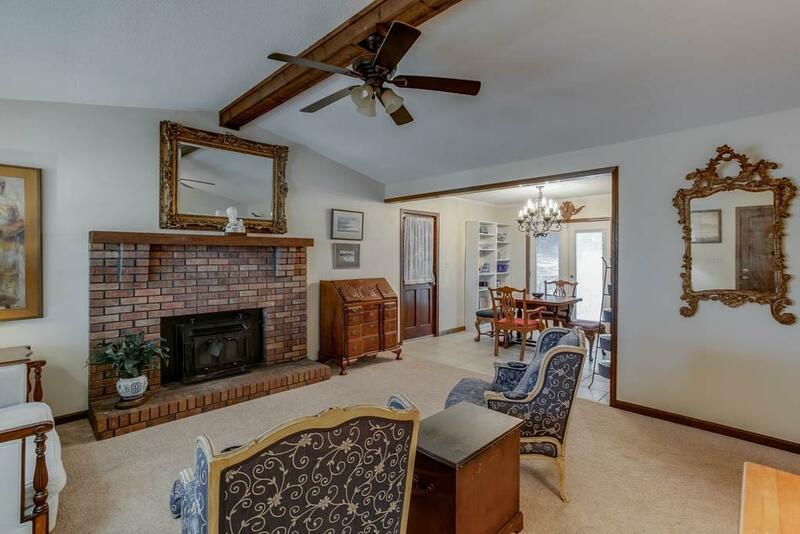 Beautifully landscaped, private backyard with covered area that could be used for a chicken coupe or entertaining space. 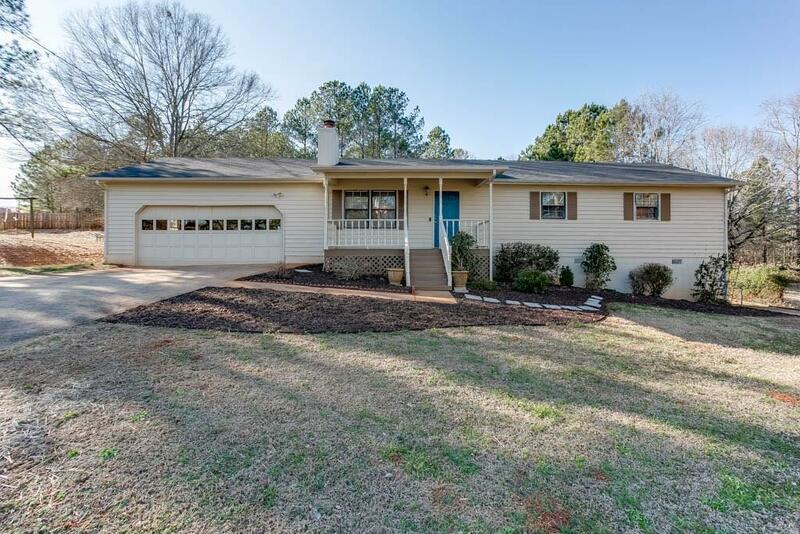 Sold by Epoco Real Estate Services, Inc..